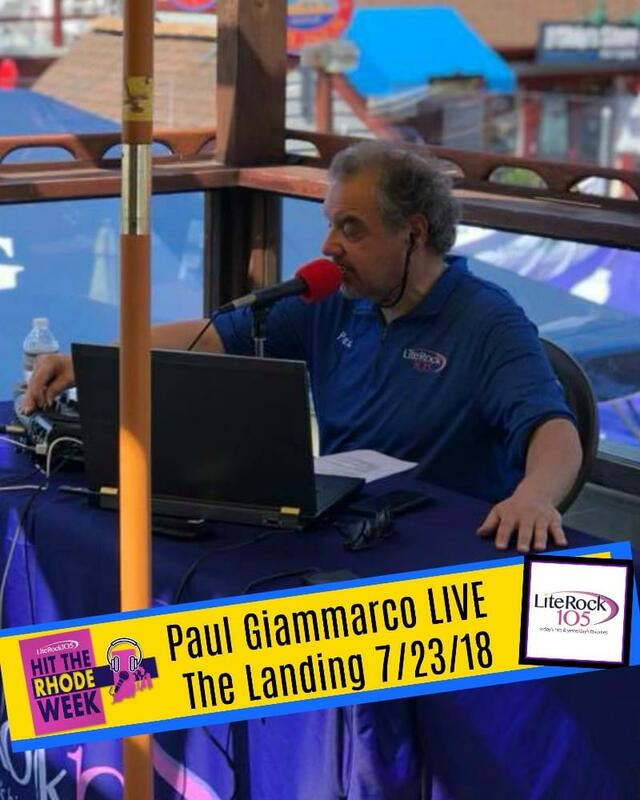 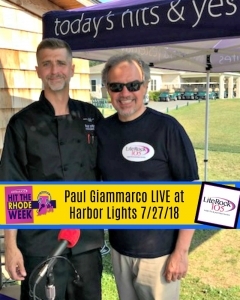 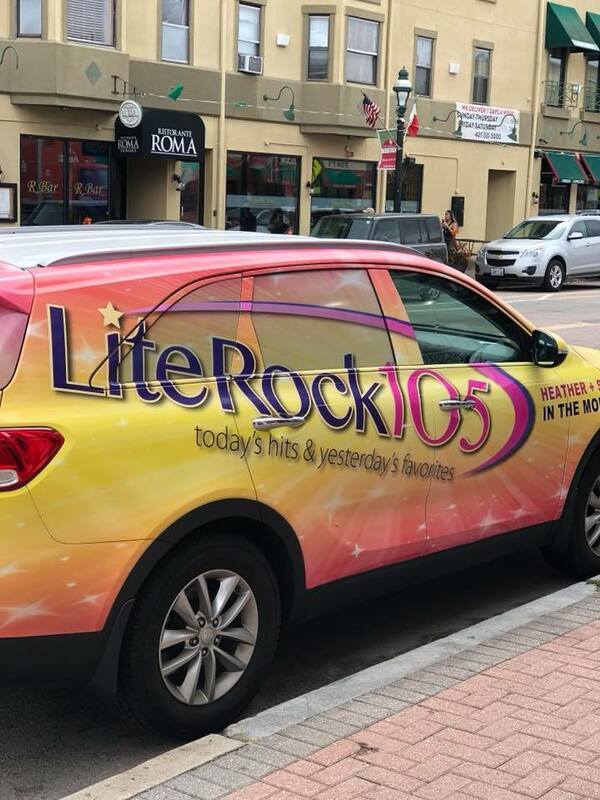 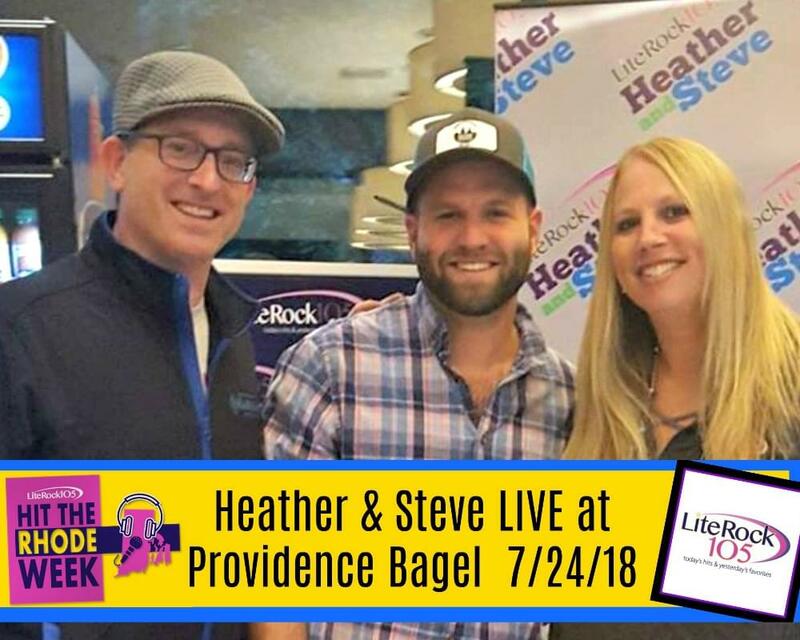 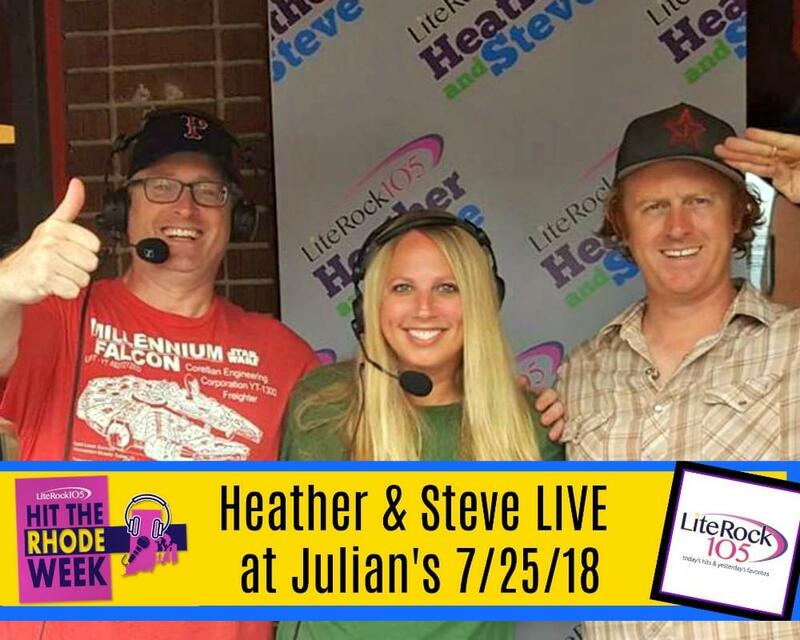 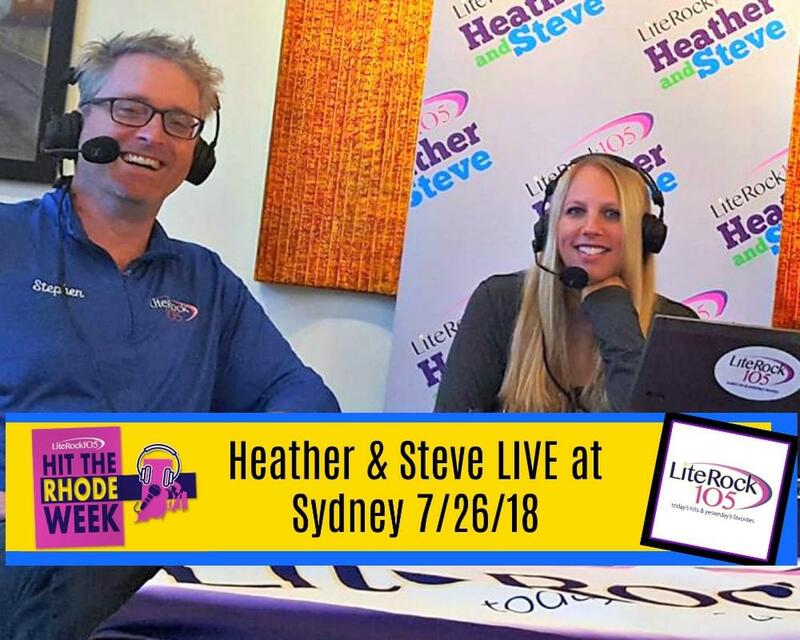 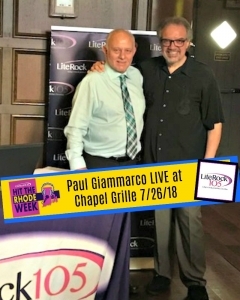 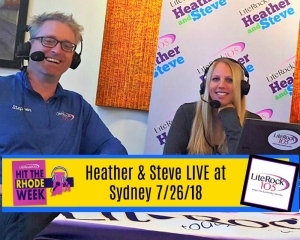 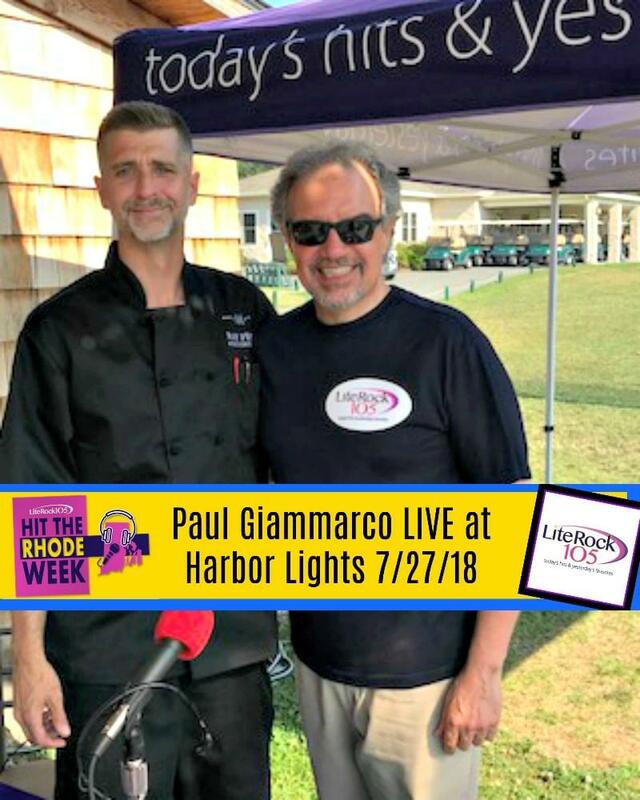 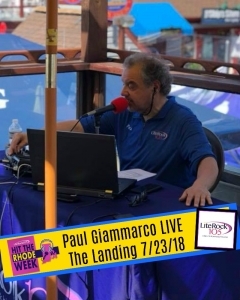 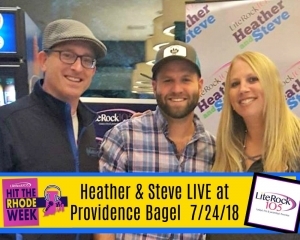 Lite Rock 105’s “Hit The Rhode Week” Pics and Videos! 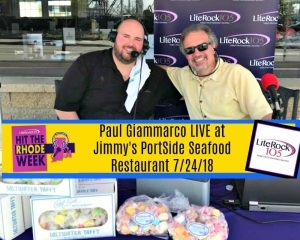 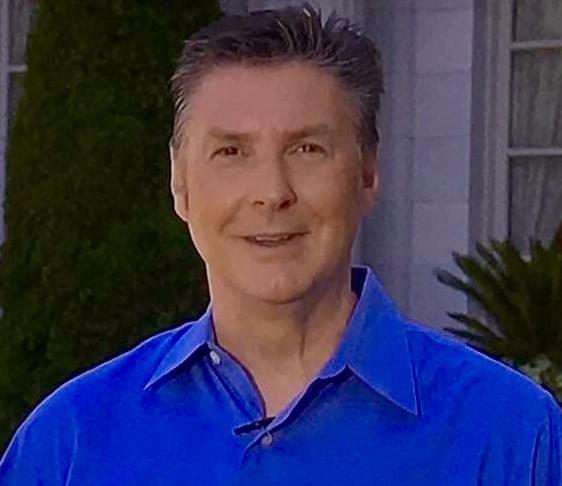 broadcasting LIVE from 10 different local restaurants in 5 days! 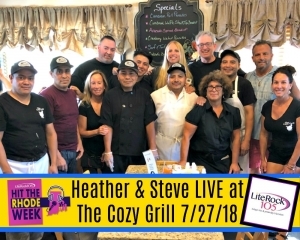 Thank you to all of our featured restaurants for their hospitality and to everyone who stopped by to see us! If you didn’t get a chance to buy a half-priced gift certificates to the restaurants, make sure you check what’s left here! 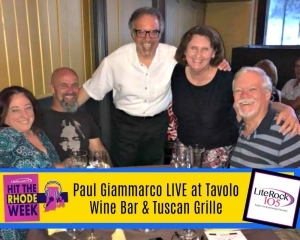 We are broadcasting live from 3-7pm tonight at Tavolo Wine Bar & Tuscan Grille. 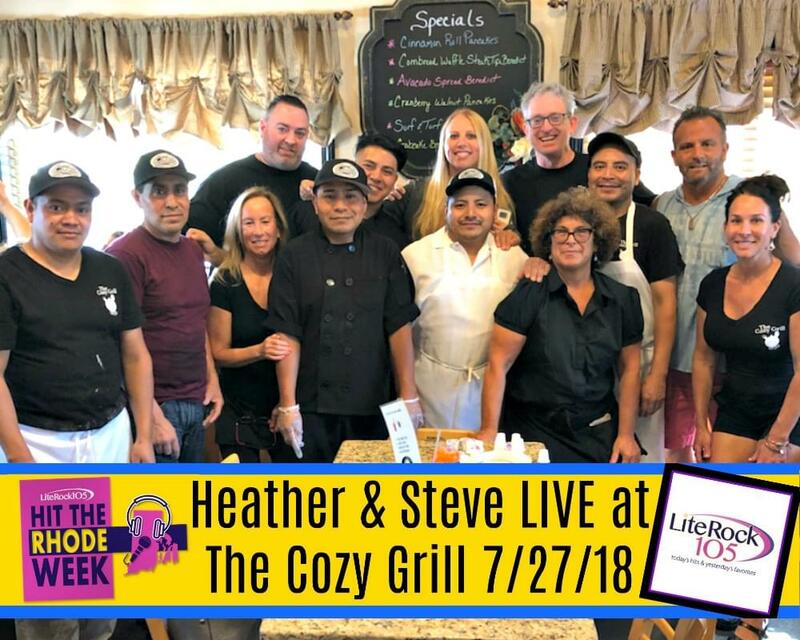 Come down and join us! 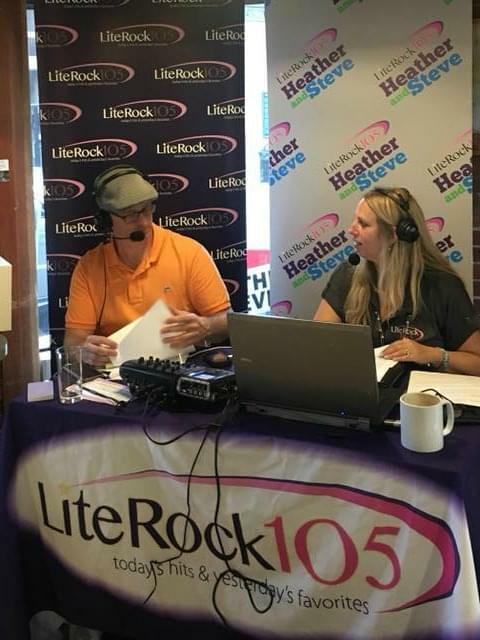 Come visit us at Landing Newport , we are here til 7, broadcasting live! 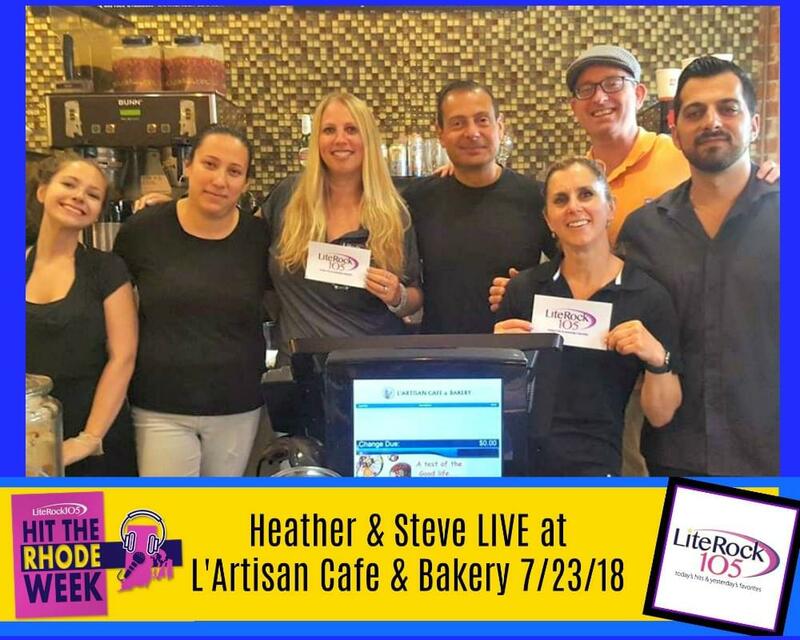 Welcome to “Hit The Rhode” – Day 1… L'Artisan Cafe & Bakery!